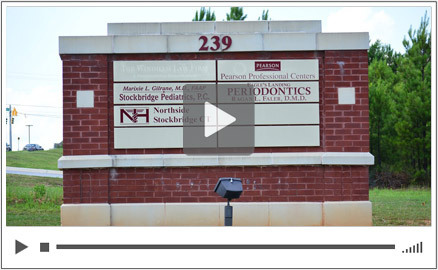 Dr. Faler was born and raised in Hattiesburg, MS and grew up working summers in his father's periodontal practice where he gained an early interest in dentistry. After graduating from Mississippi State University in 1993 with a B.S. in Biology, he went to dental school at UAB School of Dentistry in Birmingham, AL. Best Dentist Ever "From the receptionist, the hygienist, to the dentist there is a high degree of professionalism exhibited throughout the staff." Quality Care and Compassion "How truly concerned and thorough hygienist and dentist were offering so much information for maintenance and follow-up options. I always feel so well taken care of. It is wonderful. Thank you." My Teeth Always Feel Spotless Clean "I've been going to Dr. Faler for years and have always had top-notch care. My hygienist does a great job cleaning my teeth and my dentist is friendly and listens to any concerns I have. My teeth always feel spotless when I leave. He's the best!"